My question concerns the storage of toxic papers and files from my divorce. Which bagua area is the best place to store this material? Which file/container colours are best to use? And is there a yantra to balance the bad vibrations emitted by these documents? First of all, I’m so sorry to hear about this difficult time in your life. But life presents challenges as opportunities for growth. I hope you can use this knowledge to ease the process. From a feng shui perspective, I suggest the “Completion” area of the feng shui bagua map as the best place to store the divorce files. 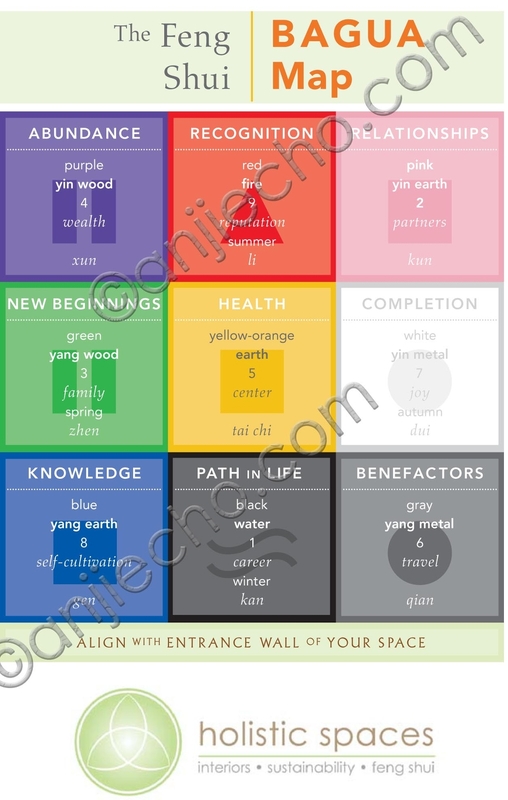 See the image above and lay this Bagua map on a floor plan of your office or your entire home (not the bedroom!). Align the bottom of the map with the entrance wall of your office or entire home, then determine where the white “Completion” area occurs. Placing the divorce papers in the “Completion” area signifies that you are ready to complete and be done with that chapter in your life. As for the container in which you store these documents, red is a very auspicious and protective color in feng shui. It doesn’t matter so much the color of the filing folders, as long as the box is red. 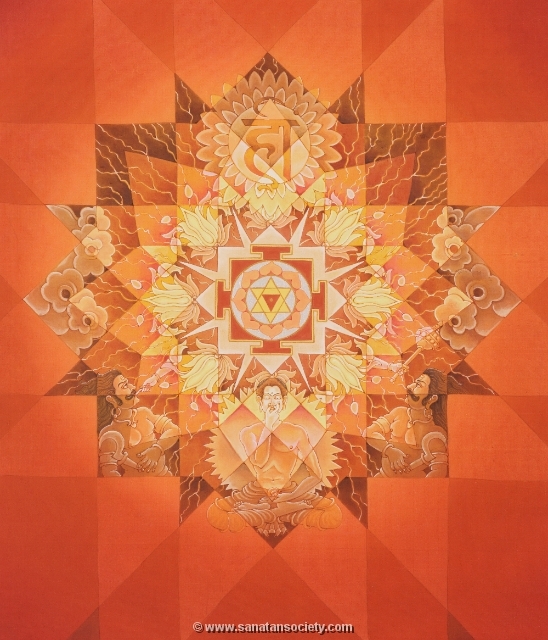 On the surface of the container, it may be advantageous to place a yantra. 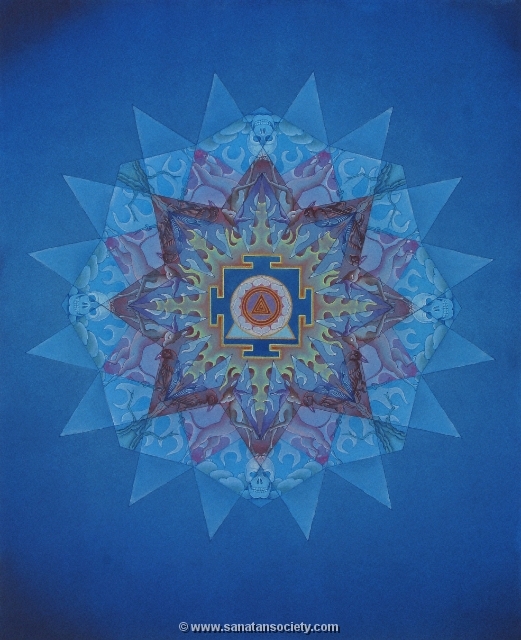 Lucky for you I was at a yantra workshop this weekend and discussed with my teacher Mavis Gewant. She suggested Durga for protection, Kali if you want to purge things you no longer need (but beware, Kali may also remove things you want to keep), Ganesha, who is the remover of obstacles, or Bagla Mukhi, who power over enemies. Bagla Mukhi paralyzes the tongues of your adversaries. 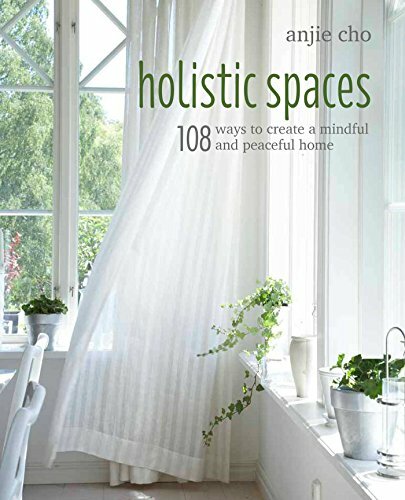 Note: To locate the Path in Life or Abundance areas of your home, please refer to the Feng Shui Bagua Map above New blog post to come soon discussing the Feng Shui Bagua Map!